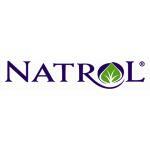 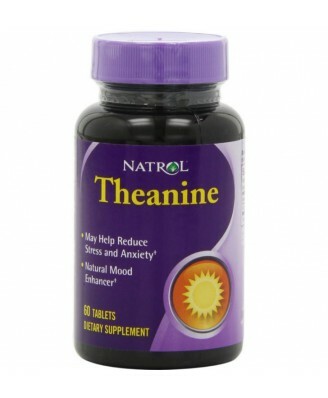 Natrol Theanine works to reduce stress and anxiety. 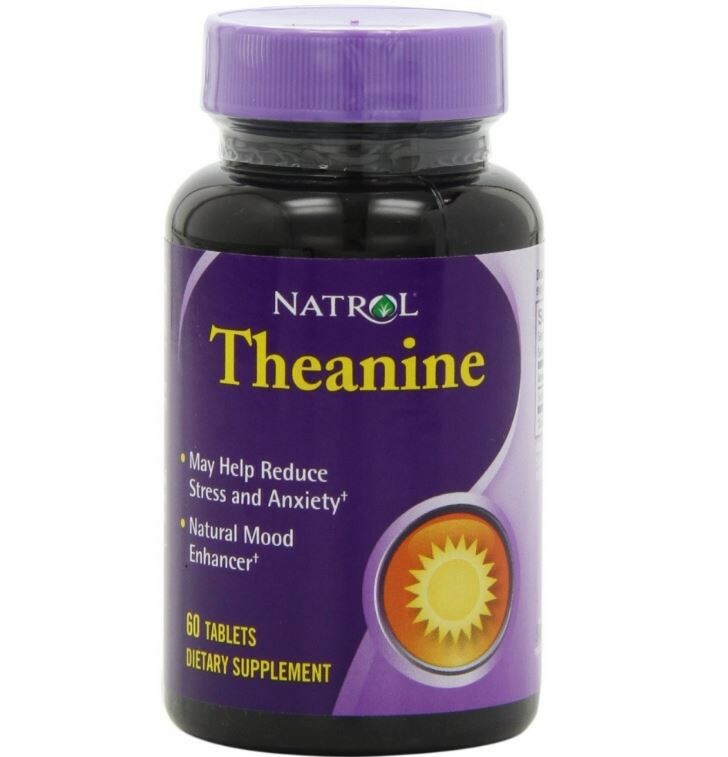 This 100% vegetarian, natural mood enhancer promotes relaxation without drowsiness. 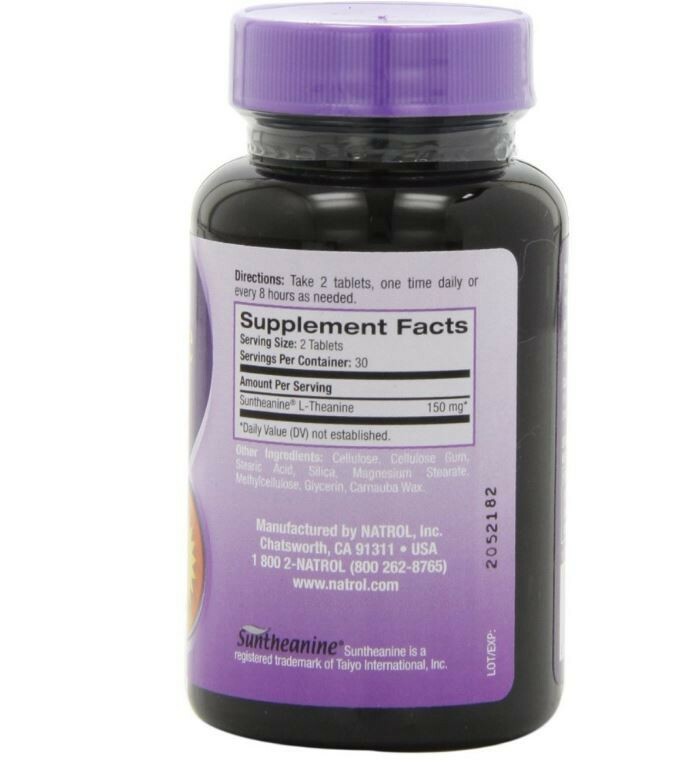 Cellulose, cellulose gum, stearic acid, silica, magnesium stearate, methylcellulose, glycerin, carnauba wax. 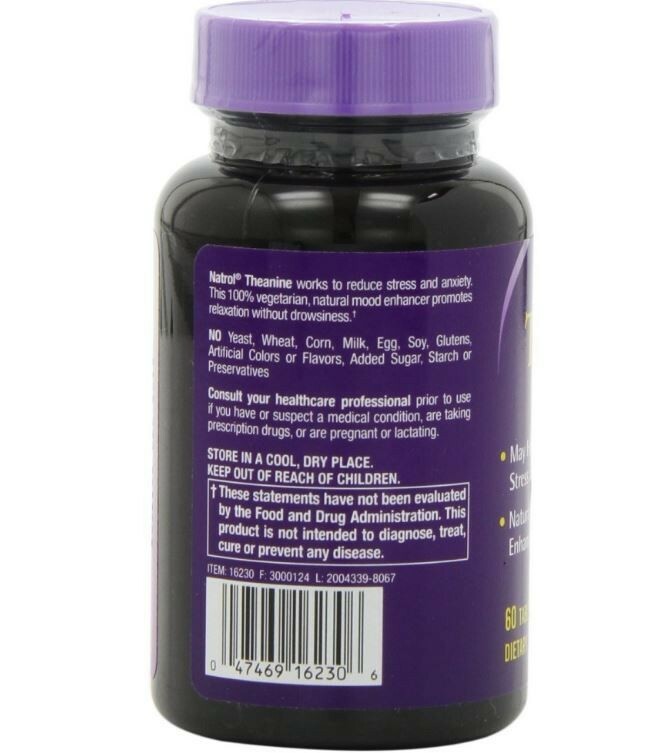 Take 2 tablets, one time daily or every 8 hours as needed.